This week was a struggle for me as I have a hard time CASING myself. I must say I cheated. I just used the same kit and embellies from CTMH with inspiration from my prior layout, but not nearly as CASED as it should be I suppose. The paper/kit is Amore' from CTMH includes all the embellishment except the black tulle. Image is from whoopsie. 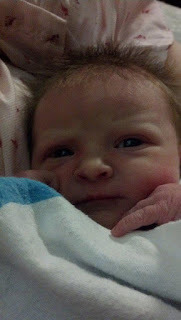 And this is the lovely Miss Spencer- (my newest niece)! 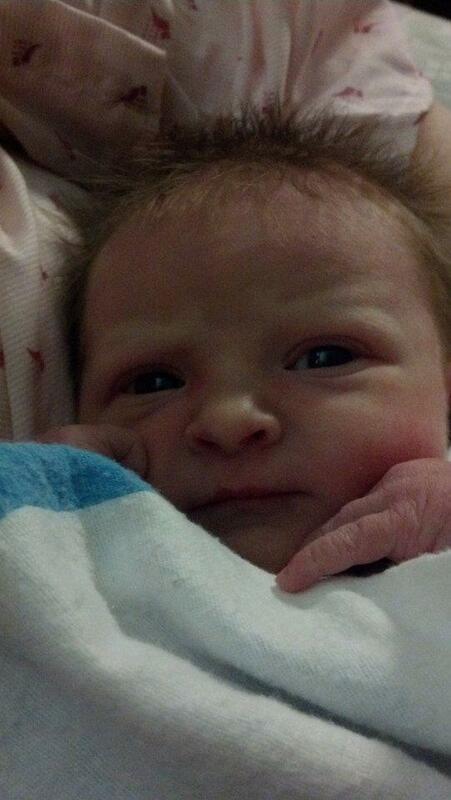 Isn't she just a doll, can't wait to meet her in 4 weeks or so. She looks like her momma!